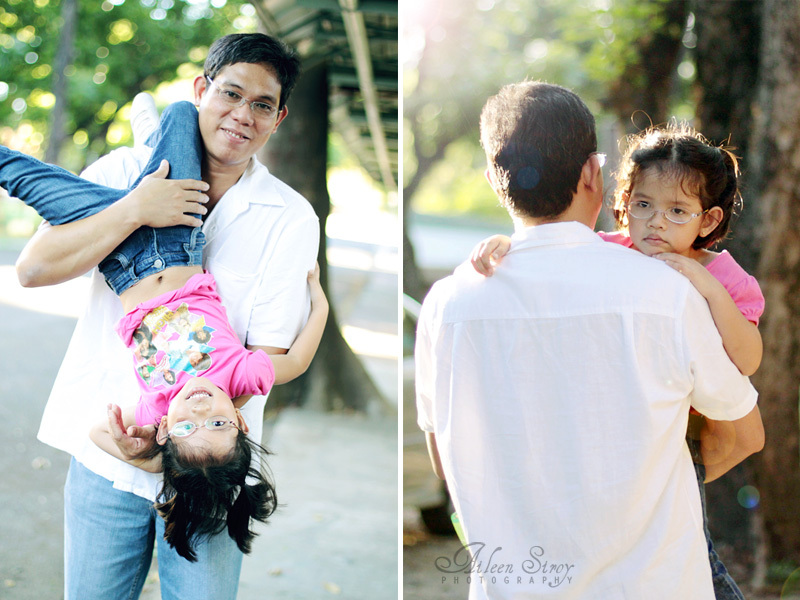 Light + Love : M & M.
Had a quick shoot with M & M last Sunday. They just celebrated their 5th Anniversary and this shoot was done as a remembrance of this important milestone. 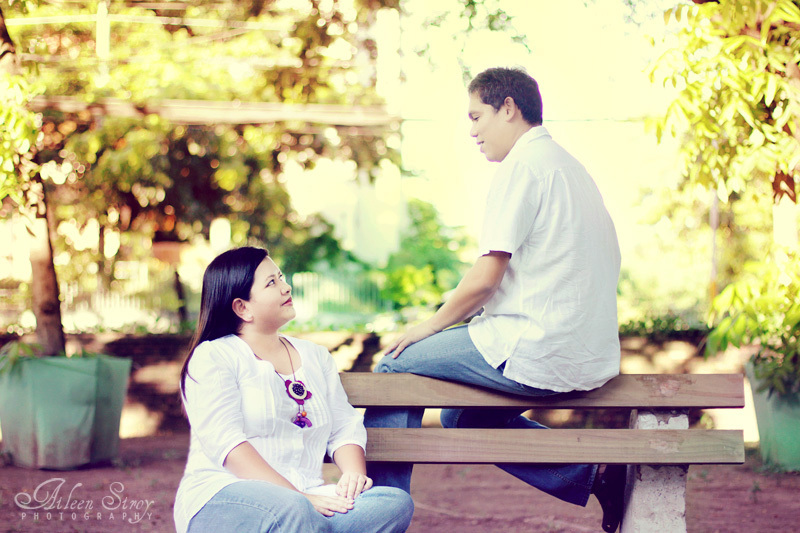 We had the shoot at UP-Cebu where they first met. I feel quite honored to be the one to shoot them. I wish I'd taken more photos, though. It was an awesome, easy afternoon. Minoy was really cool about posing for the camera. And he always looked at Mimi with so much gentleness and affection, if I didn't know them, I'd think they were newly weds. Mimi also texted me today to say "Nindoooooooot kaayo wedding pics ni Grace!" And said that when she weds again (renewal of vows), she will certainly get me as her wedding photographer. That would be fun. Thank you Mimi and Minoy for the trust. Keep the love burning. yes, our little assistant. bugoy kaayo! love the photos. full of love. maayo kaayo ka mo capture gyud ug emotions, ai. I'm really happy you love the pics, Mi. Had fun that afternoon, Mi. Had fun, too! "Napaisip" ko nimo sa "in love gihapon mo?" And it was a 'discovery' that my being talkative was what he was first attracted to. hahaha. pero karon, mao na iyang nightmare.LOL.